The moon. La luna. It influences the tides, our bodies, agriculture, sleep cycles. 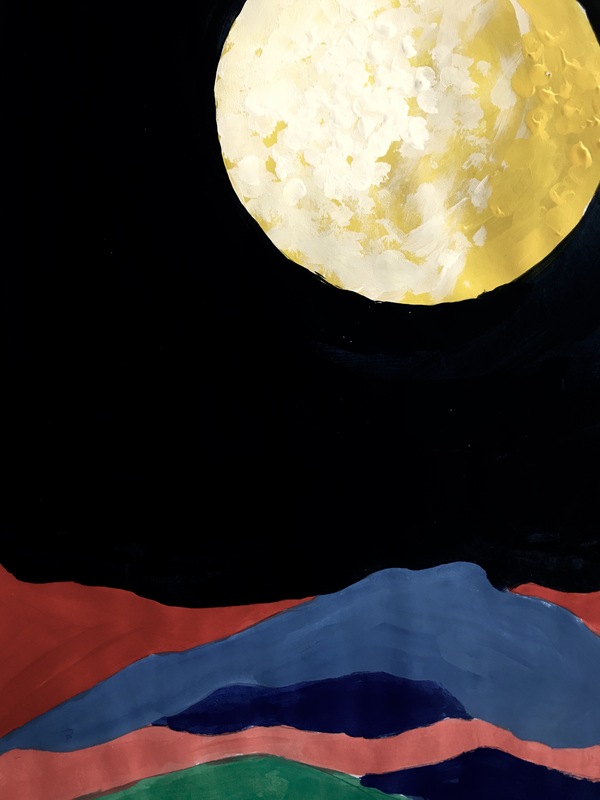 I find the moon presenting itself in a lot of my expressive artwork, and I want to document how it affects me personally. Last night was the Leo New Moon. I noticed how much it was affecting me, so I started looking more into its meaning, and realized that next month, at the end of this moon cycle, holds a solar eclipse. This is an important lunar cycle to pay attention to. 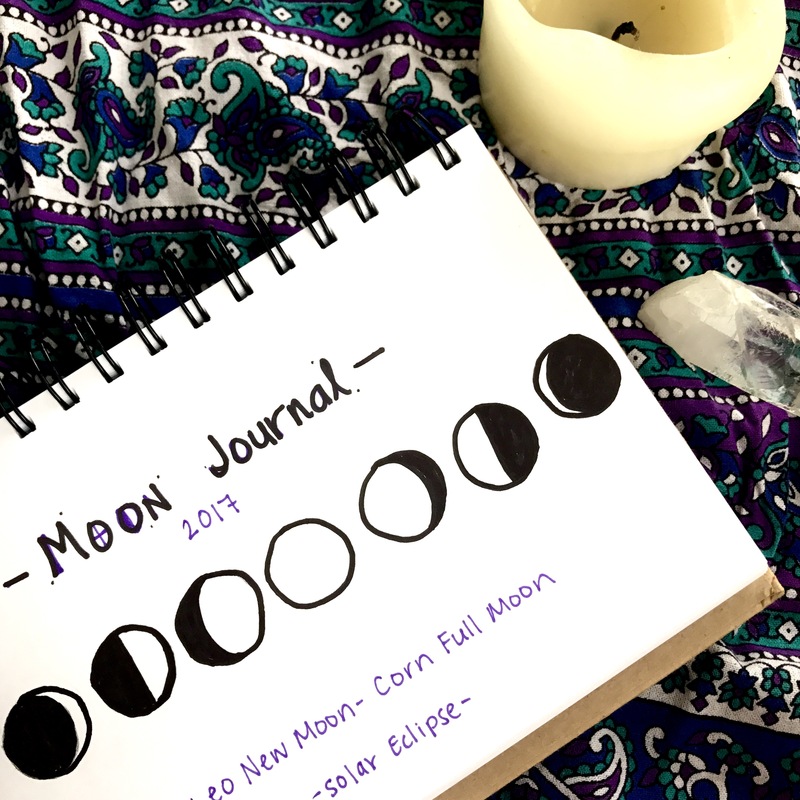 Today, I created a moon journal to document my mind, body, spirit, and sleep for each day and night from the Leo New Moon, through the Full Corn Moon on Monday, August 7th, 2017 until the solar eclipse on Monday, August 21st, 2017. I would love to hear from and share this experience with anyone wishing to join me on this lunar journey!